Remember all those recipes we did using egg whites? Well now is the time to use some egg yolks. 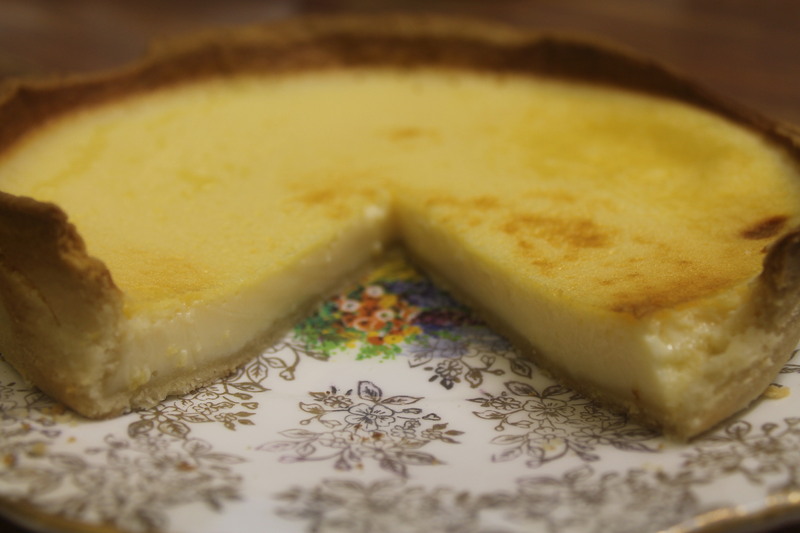 Custard tarts are easy to make and very tasty so here goes. made with 4 oz flour, 2oz butter and 2 oz sugar. Rub the butter into the flour until it resembles fine breadcrumbs and stir in the sugar. Add enough cold water to combine the ingredients together and leave the bowl clean. Or buy some ready made pastry! 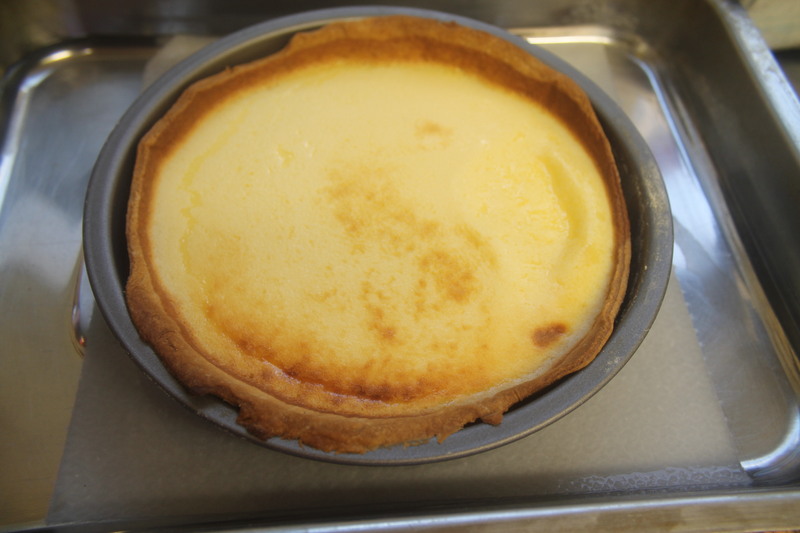 Roll out the pastry to fit inside a 7 inch flan tin and blind bake for 10 minut es at 190 C 375 F Gas 5 . Remove from the oven and then reduce the heat to 180 C 350 F Gas mark 4.